The tiny Zazen stools are inspired by Japanese culture, they imbue a spiritual dimension and a sense of northern industrial heritage. The name is taken from a Zen expression which simply translates as ‘sitting meditation’. The materials are an elegant mix of natural unfinished oak and folded steel. 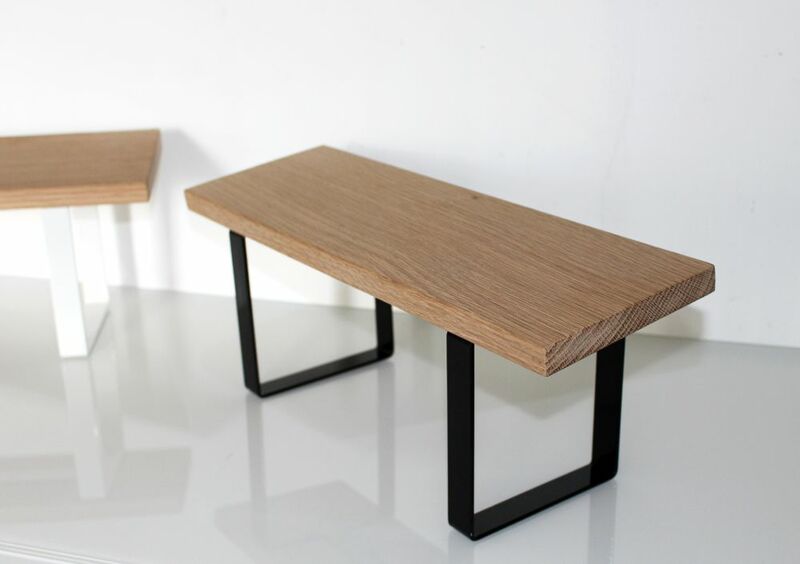 The stools are constructed with zero waste utilising industry standard plank and steel sizes, they are intended to serve as an ergonomic perch while meditating. We are an experimental design studio based in Sheffield, England. We transform empty space into unforgettable experiences & furniture creating places with personality.